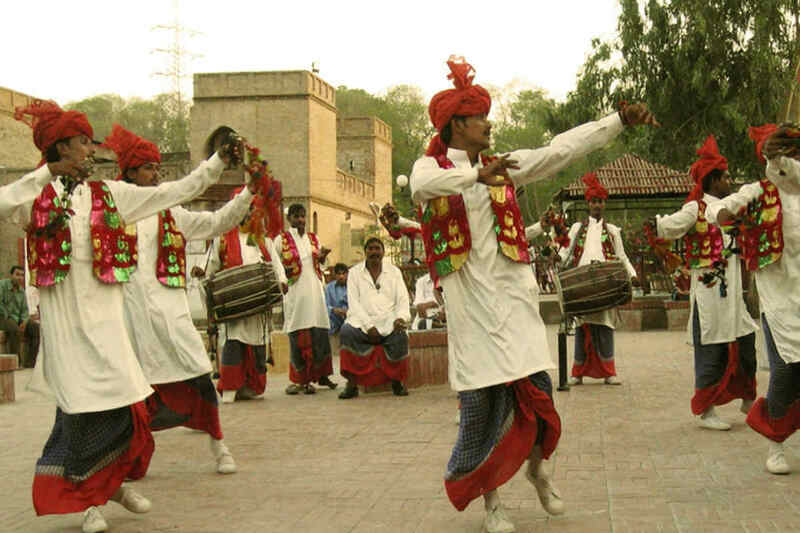 Baisakhi, also known as Vaisakhi, Vaishakhi or Vaisakhi, is one of the most popular festivals celebrated in the northern part. The festival marks the first day of Vaisakh which denotes the beginning of the solar year. On this auspicious day, devotees are seen gathering in Gurudwaras to thank God and to seek prosperity and well-being for oneself as well as for their loved ones. While the North Indian cousins cheer over Baisakhi, their South Indian relatives welcome Vishu, which denotes the beginning of Malayalam and Tamil New Year. 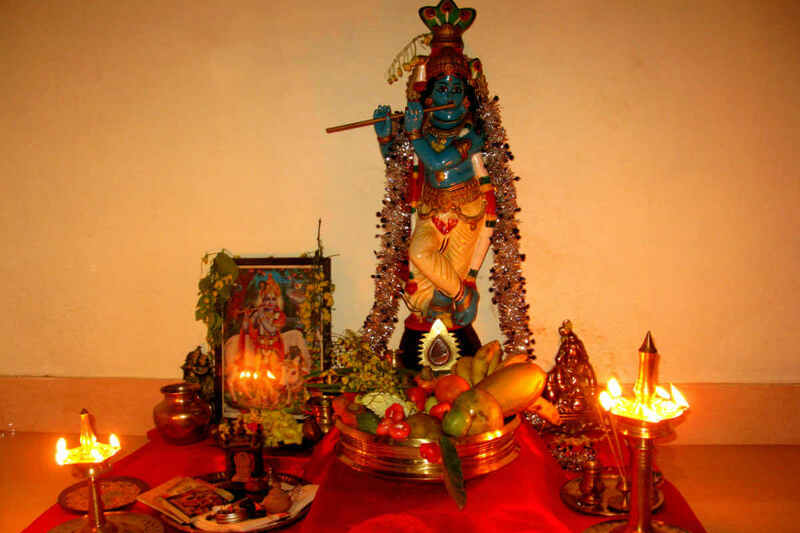 The festive day begins by viewing the ‘Vishu Kani’, an adornment of all things considered to signify prosperity. This is followed by a lavish lunch, a Vishu staple. Good food is central to every celebration; be it Baisakhi or Vishu. So how will you ward off weight gain yet soak in the festivities? We give you a list of 5 such recipes which can be feasted on without guilt this Baisakhi and Vishu. 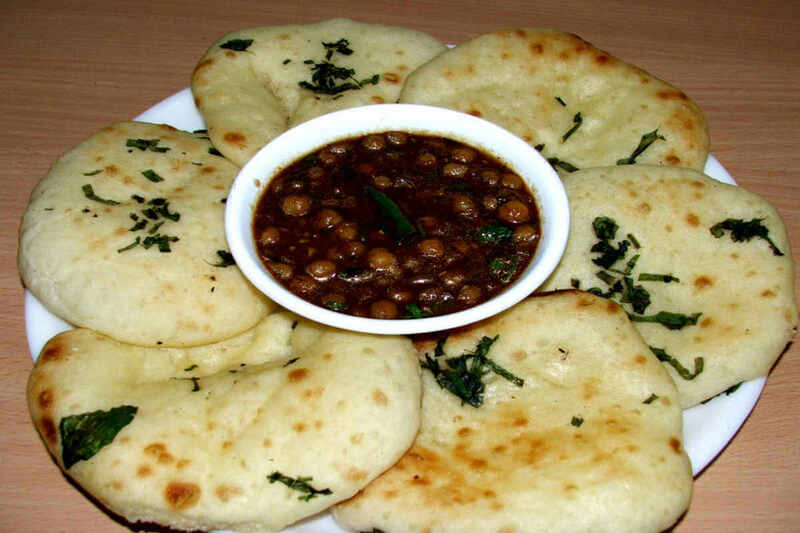 The quintessential Baisakhi delicacy, Chana masala is brown in colour, with a hint of red. Made with chickpeas, this fragrant curry is sure to make your mouth and sometimes even eyes water! The spice agents for chana masala are bay leaves, cardamom, cumin powder, fennel powder, garlic, and chilli. Make it low on oil and high on spices. Did you know, spices also modulate your metabolism? Chickpeas are naturally low in fat, high in dietary fiber, and rich in vitamins and minerals. Studies hail this pulse for its ability to help manage weight, boost intestinal health, and reduce the risk of developing type 2 diabetes. So go ahead and make this Baisakhi festive recipe. Starter ideas for Baisakhi: Festivities mean good amount of deep frying. Ditch the regular and instead munch on the vegetarian starters such as Bharwan Paneer Tikka, Alu Mushroom Tikki, or Rajma ki tikki. All shallow fried, mind you! This Punjabi delicacy plays out like a dream symphony on your tongue and brain. 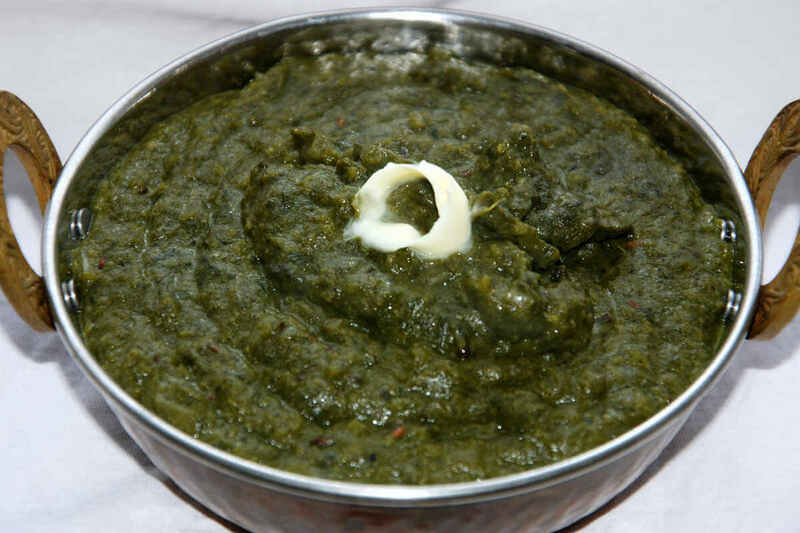 Sarson ka saag happens to be a reservoir of nutrients since it is made with 3 greens: mustard greens, spinach, and bathua. This recipe is rich in nutrients such as vitamin A, vitamin K, vitamin C, folate and vitamin E, manganese, calcium and dietary fibre. Baisakhi celebrations are incomplete without the inclusion of this dessert. Simply put, it is a pudding made from whole wheat flour. 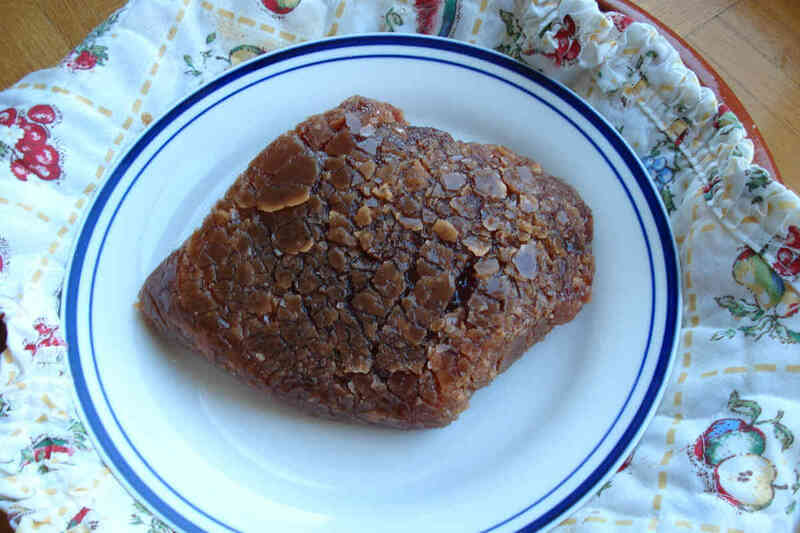 Atta halwa is one of the healthiest Indian desserts as it is rich in vitamin A and iron. Make it with dark coloured jaggery, add dry fruits like almonds, pistachios, and cashews to fortify it with protein and fibre. With these healthy recipes, you could herald the Punjabi new year with health, fun and frolic. Let us now look at what are some popular dishes that mark Vishu celebrations. Vishu is incomplete without the milk kheer or payasam. There are various versions: adai prathaman, fruit payasam, or a simple payasam. 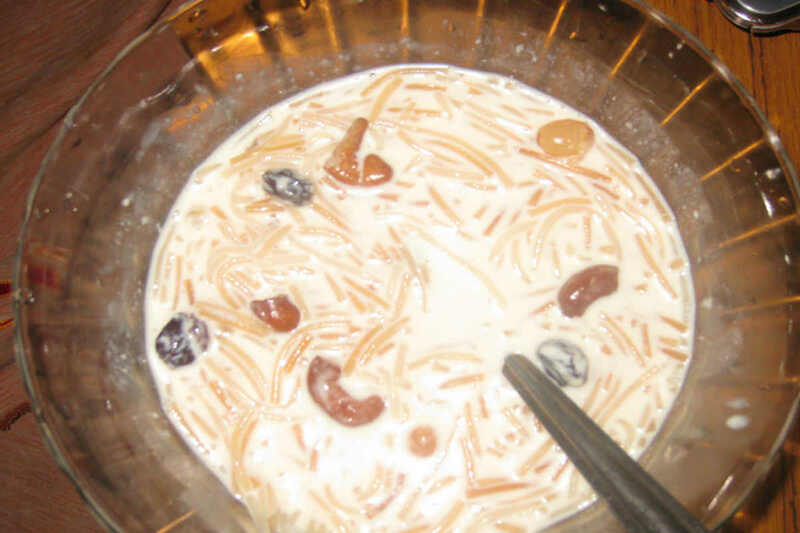 Throw in low-fat milk, minimal sugar and you are ready to devour payasam. If opting for fruit payasam, then ensure you skip the sugar and trust the fruit’s natural sugars to sweeten it. Fried vadas are usually prepared for New Year celebrations of Kerala. You could play smart and make multi-dal vada instead. Shallow frying would be preferred but even deep frying dal vadas could be fine since they absorb very less oil. That is marrying nutrition and taste. Although most of the Vishu special foods are low in fat, avial is one such delicacy that is bathed generously in coconut paste. Although coconut provides monounsaturated fatty acids, you could skimp on the amount of grated coconut used. Instead, be generous with the inclusion of a variety of vegetables. Since both Baisakhi and Vishu mark the beginning of the new year, there would be a lot of local vegetable and cereal produce accompanying it. Including local organic produce in the diet is much recommended!